​Necrophobic releases lyric video "Tsar Bomba"
The Swedish death/black metallers Necrophobic presented the lyric video for the track "Tsar Bomba" which will appear on the band’s forthcoming album "Mark Of The Necrogram". The new LP will come out on February 23 via Century Media Records, 5 years after the release of the 7th full-length record "Womb of Lilithu". 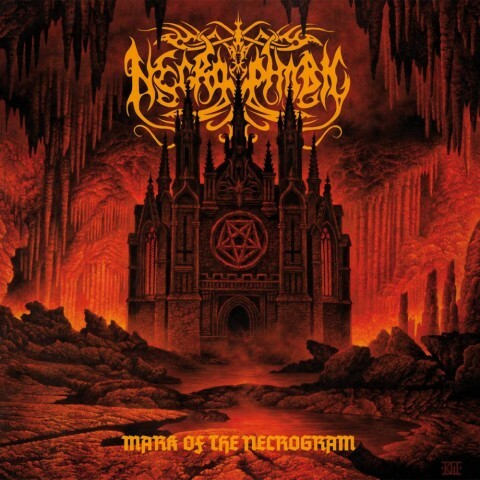 The title track of "Mark Of The Necrogram" is available below.